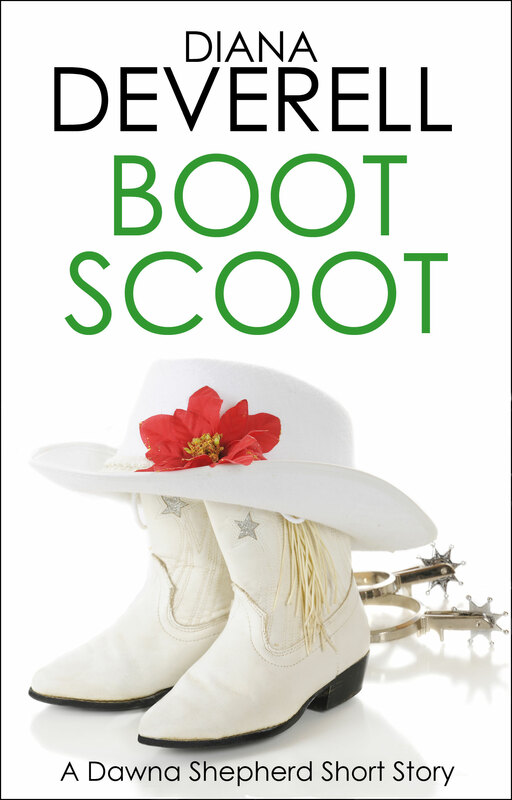 “Boot Scoot” was a finalist for the 2003 Macavity Award for best mystery short story. Dawna Shepherd’s celebrating Christmas in her home town when a bounty hunter pursues her college student brother home from Lubbock. Certain that Fugitive Team Leader Tommy O’Brien is chasing the wrong quarry, Dawna stops him cold at the Shepherd front door. But she knows O’Brien won’t give up. The bounty hunter is going to ruin this holiday for someone she loves. Can law-abiding Dawna find a way to save Christmas?